Need a bit more beef than your 5A? Los Cabos makes one of nicest 5B`s on the market. This stick plays great and can handle anything. 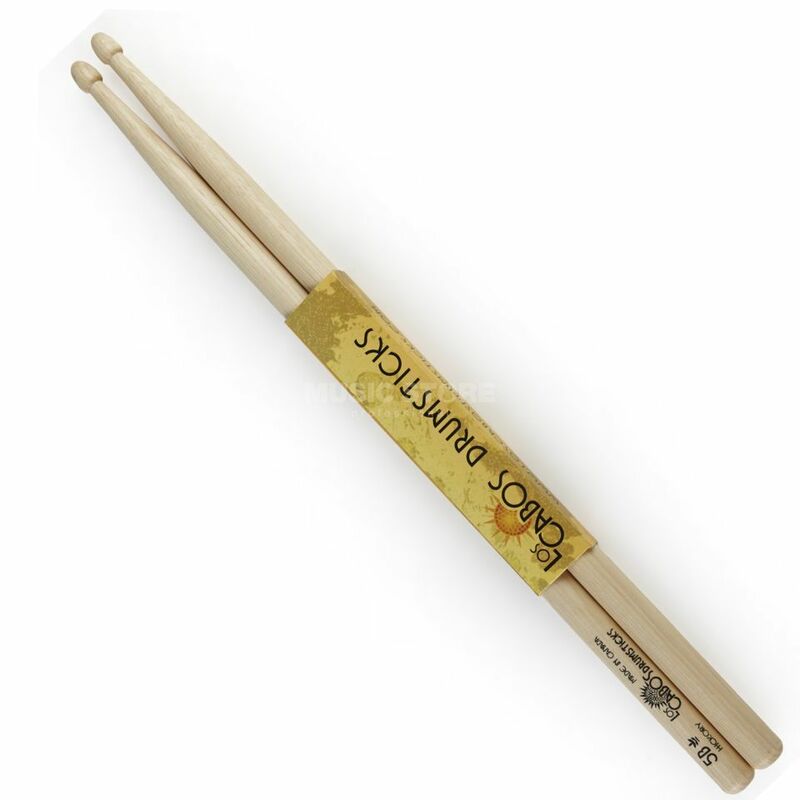 From beginer to pro Los Cabos 5B drumsticks will meet any challenge you can throw at it and come out singing. !!! 30 Days Money-back Guarantee !! !